Making Dreams Come True! ! Your special event should be one of the most memorable moments of your life. With year-round great weather, breathtaking waterfront views and an abundant array of options to make your day just as you wish - Key West offers something for everyone at every budget! The idyllic island of Key West boasts somes of the country's most spectacular resorts, beaches and historic locations perfect for a dynamic bachelor/bachelorette party, romantic proposal, exchanging of vows, receptions and of course..... the Honeymoon!! Take advantage of planning assistance by contacting an island wedding specialist. Simply choose your date and leave the planning in the hands of Key West wedding professionals who can make your dream wedding a reality. And, to travel in stress free luxury style, Key West Express offers passenger transporation for you and your guests aboard jet-powered catamarans to this internationally popular resort destination. Chill Out...Relax...Enjoy the sunshine and warm ocean breezes as you travel to America's Caribbean Island Paradise. 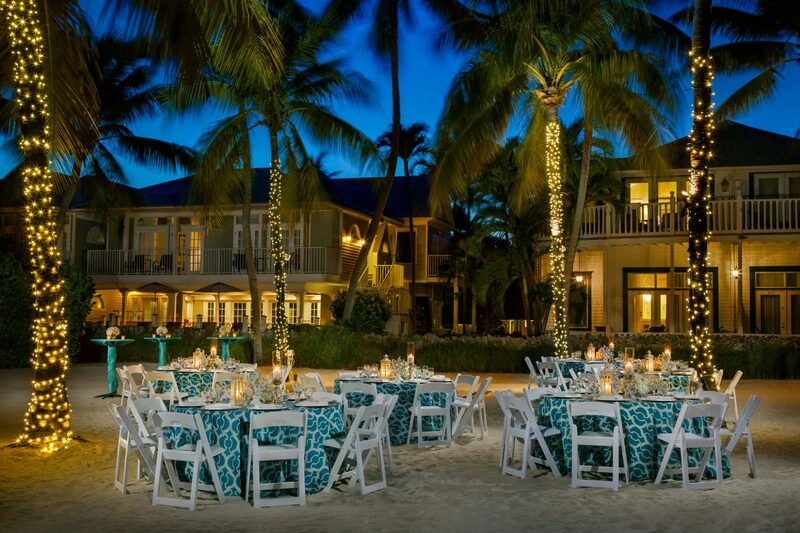 June and September are the most popular wedding months, but in Key West April, May, November and December are known for pretty fabulous weather and are outside of prime season. Saturday is historically the most popular day for nuptials with Fridays and Sundays becoming contenders, but Monday through Thursdays are BIG Money Savers. If you're ready to take the next step, fill out the form and one of our group travel specialists will contact you shortly.